As we enter the spring season, many Texans are looking forward to the shining weather to get outdoors and enjoy the fresh air. If you’re a local in Central Texas, you understand how our beautiful weather can come with intense storms, including tornadoes and the aftermath of hurricanes. It is important to check your overhead door system each season to ensure that all of the components are in proper working order. Failure to maintain your garage door system with basic care can result in costly and otherwise dangerous results! It’s important to rely on professional guidance when it comes to garage door care, and the pros at ACS Overhead Doors are here to help! For years, our team has delivered the best garage door repairs across Bell County, providing comprehensive service to ensure you are happy with the results. We have the products and training to provide garage door services to homes and businesses across Texas, including maintenance care, repairs, replacements, and garage door opener services. While we specialize in taking care of your roll-up door, there are a few things you can do to ensure the best results in between services. 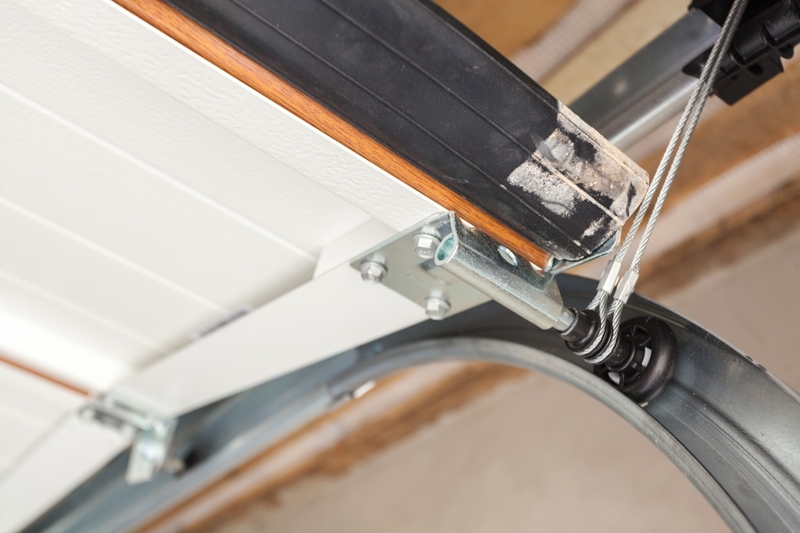 Today, we’ll highlight six tips to help you put off the need for garage door repairs. If you’re on this page because you currently need assistance, be sure to contact us online! One of the best things you can do to maintain the best results for your overhead door system is to set a calendar reminder. It can be all-too-easy to think you’ll remember at the end of the summer, only to discover a problem come next spring. 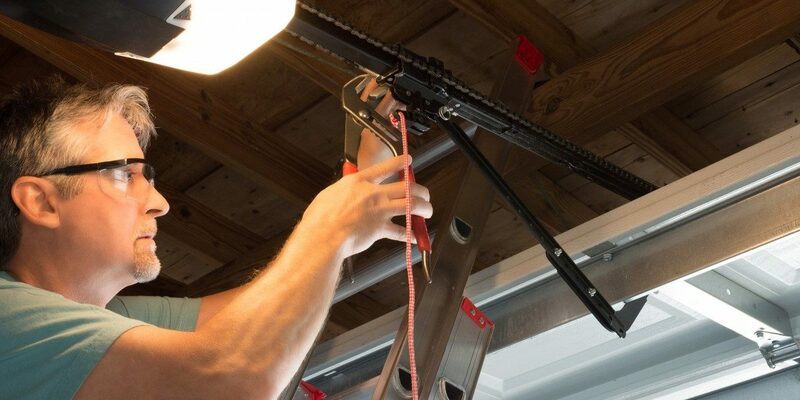 When the time comes, set aside 15 or 20 minutes to fully inspect your garage door and opener. Homeowners across Central Texas have found success compiling a list of components to check. Each part of your overhead door system is rated to last a certain number of cycles, meaning that sooner or later, a failure will occur. Checking for problems before they worsen can help to keep your family safe, as well as save you money on garage door repairs. When you open and close your overhead door, how does it sound? Screeching, grinding, and scraping noises can all indicate signs of trouble, as normal wear and tear creates friction and wears components down. Homeowners may put off addressing this annoyance, while property managers often call for immediate service to minimize the disruption. Keep in mind that normal inspections can help to ensure everything looks normal. Cables with obvious fraying, springs that are not winding correctly, and doors that do not rest evenly can all necessitate professional garage door repairs. The movement of your garage door creates considerable friction, which is why our team recommends deploying lubrication to all moving parts. Lithium grease is effective and affordable, smoothing out your overhead door system and helping to increase its lifespan. ACS Overhead Doors is here to help you protect your garage door for the long haul. We’ll back all of our services with industry expertise and guidance, including recommended products to keep your system running smoothly. Need garage door parts or support? Contact us now! It helps to have a working knowledge of your overhead door system in order to understand how to best care for it. Beyond greasing the key components, it helps to do research on parts such as your rollers, tracks, cables, and even weatherstripping to ensure that your door is optimally prepared for a full season of use. All garage door systems are equipped with a mechanical reversing mechanism that will reverse the operation if an obstruction is detected. Many Texans have experienced the results of this mechanical safety device, closing their overhead door on a trash can, errant piece of lawn equipment, or even the back of the vehicle! It’s important to periodically check this feature to avoid any crushing concerns. Place a brick or other sturdy material in your door’s path and close it. Once the door strikes the object, it should reverse automatically. As of 1992, all modern garage door systems must come installed with a photoelectric sensor to stop closing operations before a collision occurs. In order to test the photoelectric beams in your sensor, simply push the close button and move your foot across the invisible connection between sensor devices. Once the beam is interrupted, the door should reverse direction. Don’t Forget the Door Itself! Many home and business owners inspect their garage door systems on the inside, but neglect to look over the door itself. Your garage door’s panels may have sustained damage over the previous months, as wood can chip and steel can dent and rust. Look for any loose connections and address any areas that have become dirty with grime and buildup. The goal of your overhead door’s upkeep is to keep everything neat and orderly in between inspections. One of the best ways to ensure your overhead door is in optimal shape is to schedule professional garage door services, including safety inspections. ACS Overhead Doors of Bell County is here to deliver ideal results for homes and businesses across Central Texas. Our garage door repair team can provide comprehensive support ranging from regular inspections to complete garage door replacements. Contact us today to schedule your inspection, and be sure to request your free estimate!